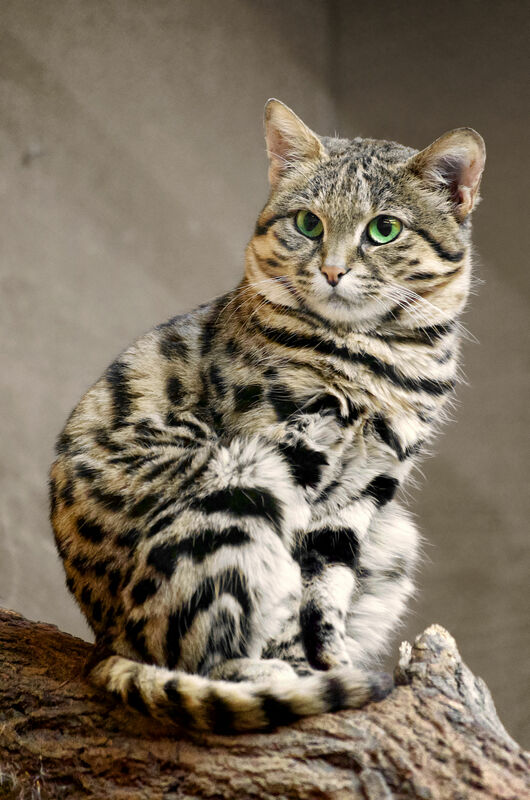 Black-footed cats use three very different techniques to nab their prey. One method is known as “fast hunting,” in which the cats bound quickly and “almost randomly” through the tall grass, flushing out small prey such as birds or rodents, Hunter said. Another of their methods takes them on a slower course through their habitat, with the cats weaving quietly and carefully to sneak up on potential prey. Finally, they use a sit-and-wait approach near rodents’ burrows, a technique called still hunting, Hunter said. “They wait for up to 2 hours, [staying] absolutely immobile, just silently waiting at the burrow for a rodent to appear. And then they nab it,” [Luke] Hunter told Live Science. 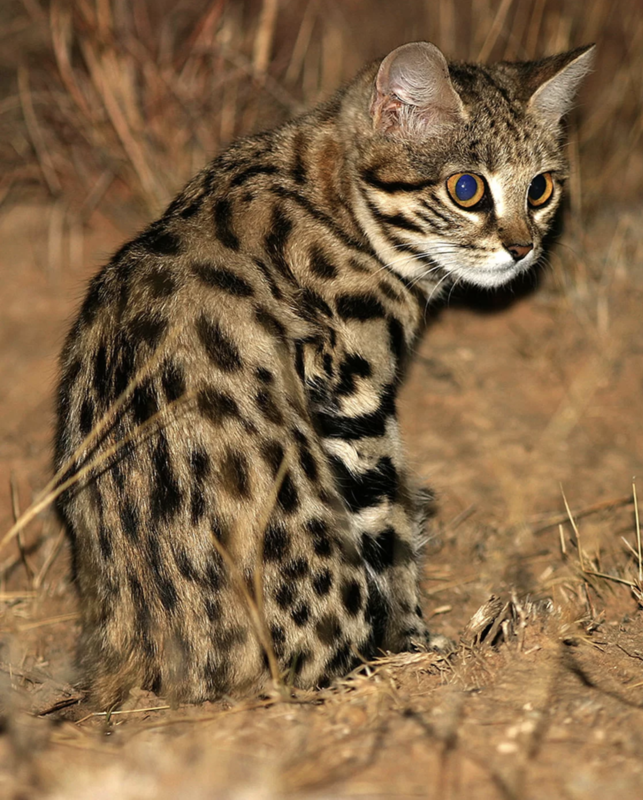 “If you’re a gazelle or a wildebeest, a black-footed cat isn’t at all deadly. 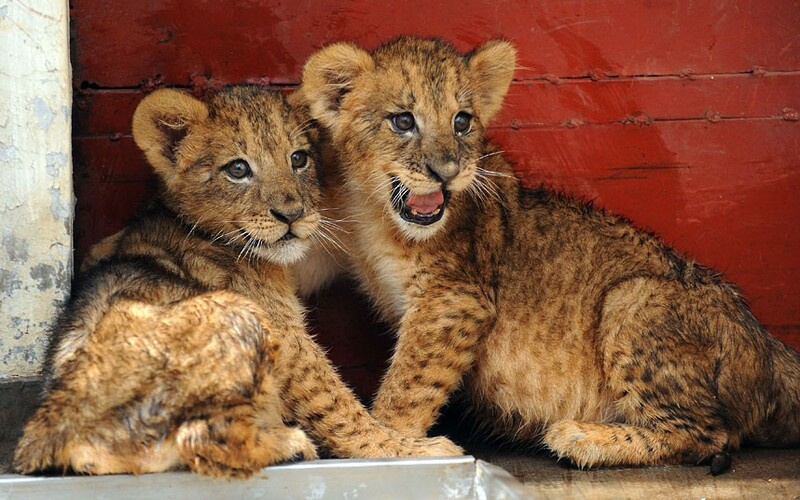 But those success rates make them the deadliest little cat on Earth,” he said. Here’s an informative video, with bonus KITTENS! The Siberian Times has a story (click on screenshot) revealing the sad but informative finding of a pair of spotted cave lion cubs frozen in permafrost and dated about 43,500 years old. The video (below the headline) shows one cat’s spots. However, the article notes that some cave paintings of cave lions show spots on adult cats, too. This entry was written by whyevolutionistrue and posted on November 17, 2018 at 9:15 am and filed under Caturday felids. Bookmark the permalink. Follow any comments here with the RSS feed for this post. Both comments and trackbacks are currently closed. I think that if the bobcat (or anyone’s house cat) is rubbing their cheeks against an inanimate object then yes, they are just marking their territory. 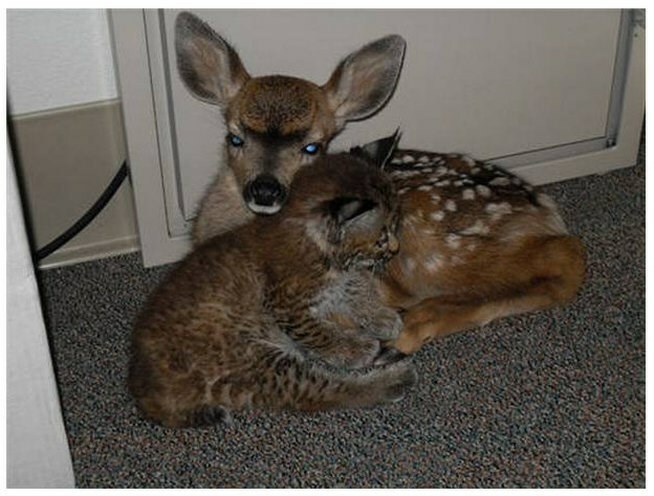 However, if they are rubbing their cheeks against another cat or their human companions they are reinforcing social bonds using their scent. Same difference I suppose but it’s a sign of ownership in the first instance and belonging in the second. A small correction, Panthera spelaea went extinct 13,000 years ago. 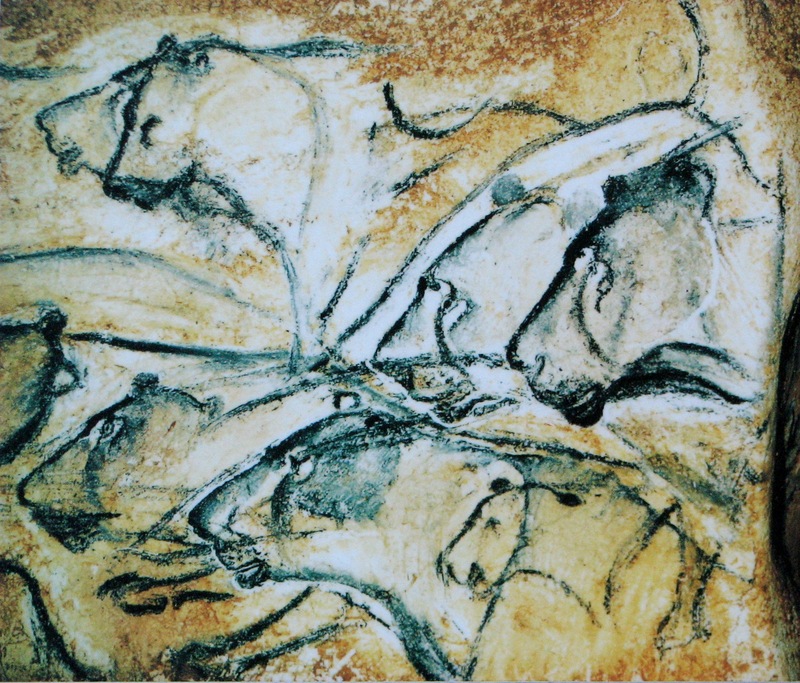 So they coexisted with humans during the period of cave painting in Europe. Did that ivory come from an autochthonous mammoth? At 35kyr, there’s nothing difficult about thinking that. Mammoths in Eurasia generally didn’t become extinct until 20-odd kyr after that. For Wrangel Island, they were still alive a little over 4kyr ago. There were also woolly rhino teeth to carve, which might well have got big enough. And scrimshaw from beached sperm whales and narwhales. The (in-)famous Lewis Chessmen were mostly carved from walrus ivory, and get into the right size range. (I love the berserker. I recall that cave paintings suggest that the Irish elk had a distinct shoulder hump and some coat color markings. Can’t help but noticing that those prehistoric artists didn’t have a problem portraying cats. I think Christian culture somehow messed up the ability to draw cats. So wait, 30,000 years ago, a guy drew a cat that went extinct 132,000 years ago?!? It’s supposed to be – went extinct 13,000 years ago. yes, that was a typo. I’ve fixed it, thanks.